Social media is a fast-paced, ever-changing, yet unavoidable part of the marketer’s toolbelt. But with conflicting advice on best practices, social strategies, branding, and more, how does one figure it all out? How do you know if it’s working? 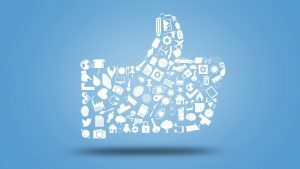 What’s the best way to market yourself on social media?!? We need answers! 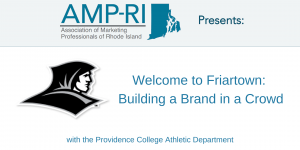 Lucky for you, AMP-RI is bringing together a panel of three local experts to answer as many of your questions as possible! Join us for a lively and informative discussion on Social Media Marketing: The Good, The Bad, and The Ugly. Nicole Eller is the founder of Ginger Green Marketing, a social media agency that helps small business professionals in service-based industries build relationships and expertise on LinkedIn and other social media platforms. Alicia Piazza is owner and founder of Custom Marketing Solutions, a local social media company. Her team works with businesses of all types, helping them leverage the power of social media & digital marketing to grow. Custom Marketing Solutions offers social media management, paid social media ads, email marketing, building online funnels, reputation management and digital strategy.